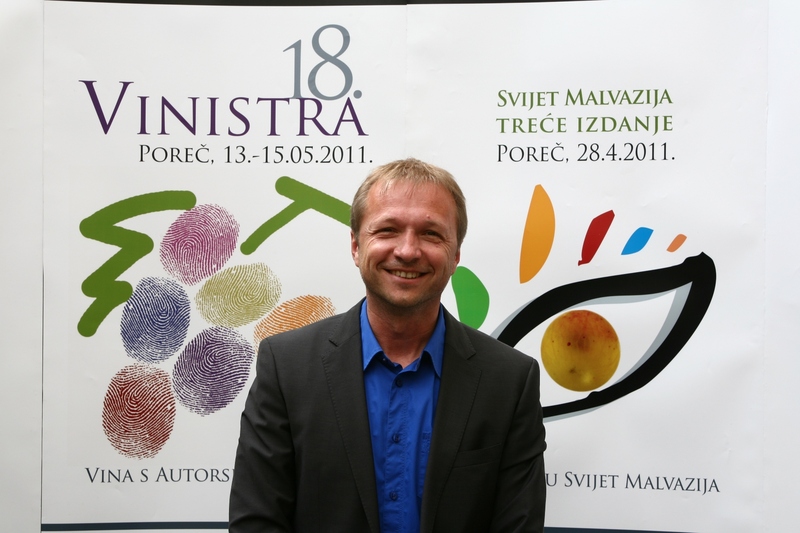 Three years ago the organizers of Vinistra (the annual wine festival of the Association of Winegrowers & Winemakers of Istria, Croatia) launched the first World of Malvasia (“Svijet Malvazije”) competition, an event that precedes by a couple of weeks the annual Vinistra wine expo, with the results formally announced on the first day of the fair. 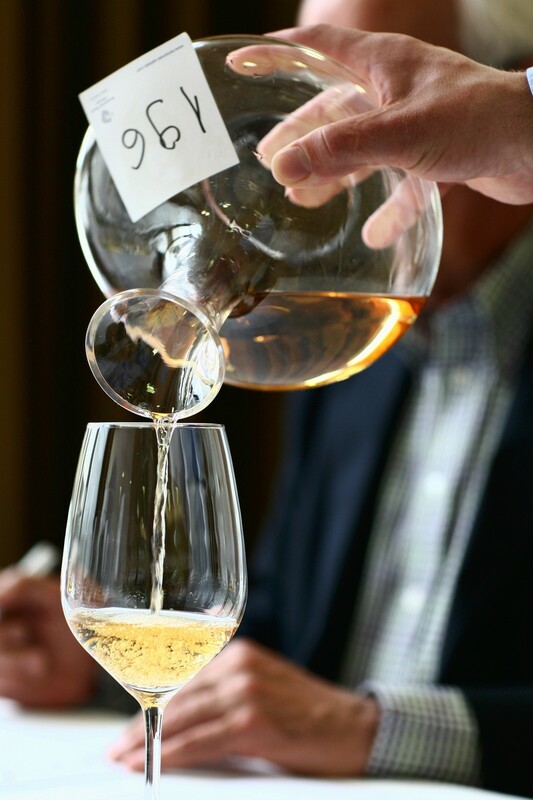 Each year producers of Malvasia from around the world are invited to submit wines made from any of the numerous sub-categories of the Malvasia Bianca family of grapes that exist in the Mediterranean basin. 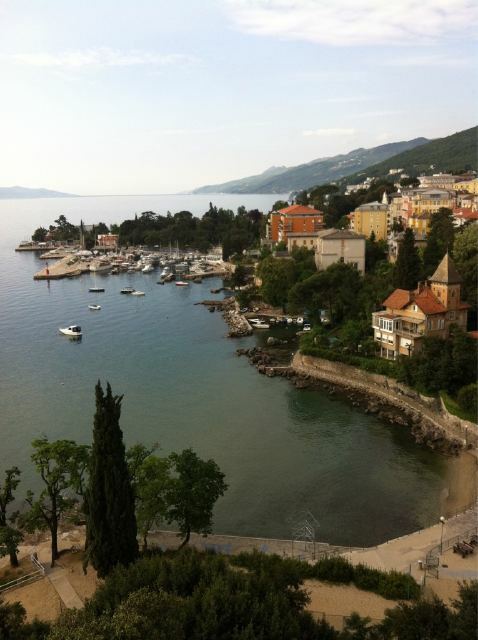 Not surprisingly, given that the event is organized by Vinistra and held in the lovely Croatian seaside town of Poreč, Malvazija Istarska is typically the most common variety of Malvasia represented in the competition. 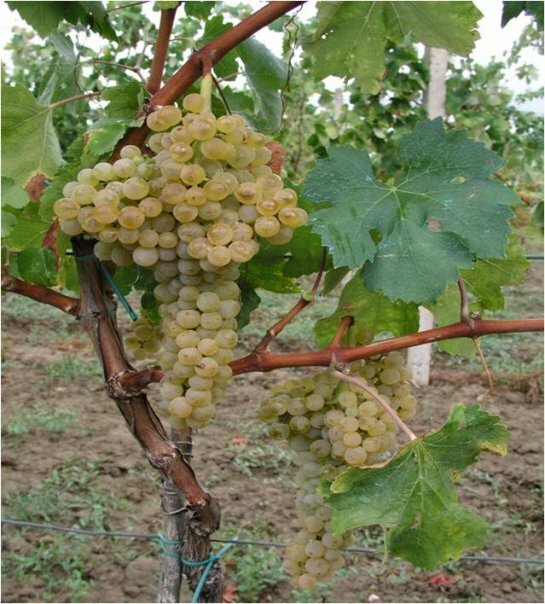 Malvazija Istarska – or Malvasia Istriana – is native to an area that encompasses the Istrian peninsula of Croatia, western Slovenia, and northeast Italy (Friuli). 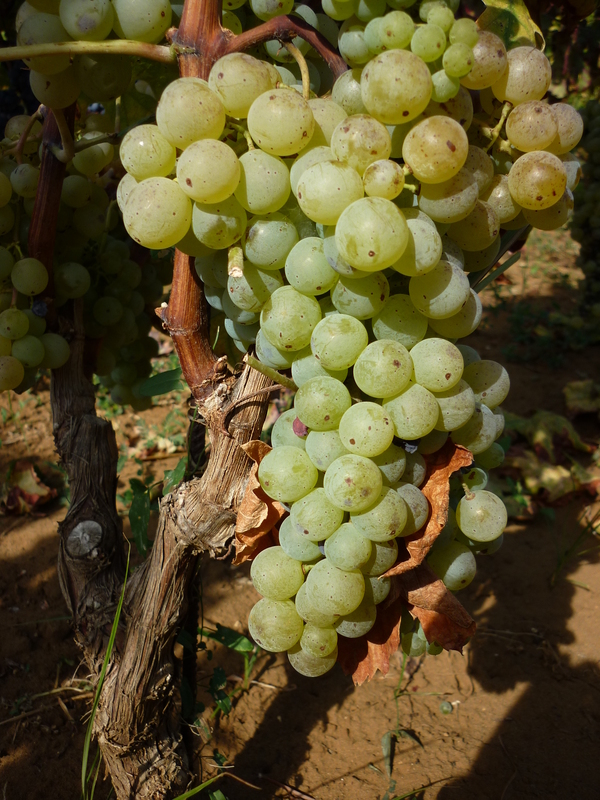 However, fine examples of other sub-varieties of Malvasia usually find their way to the competition and are a welcome reference point of comparison. 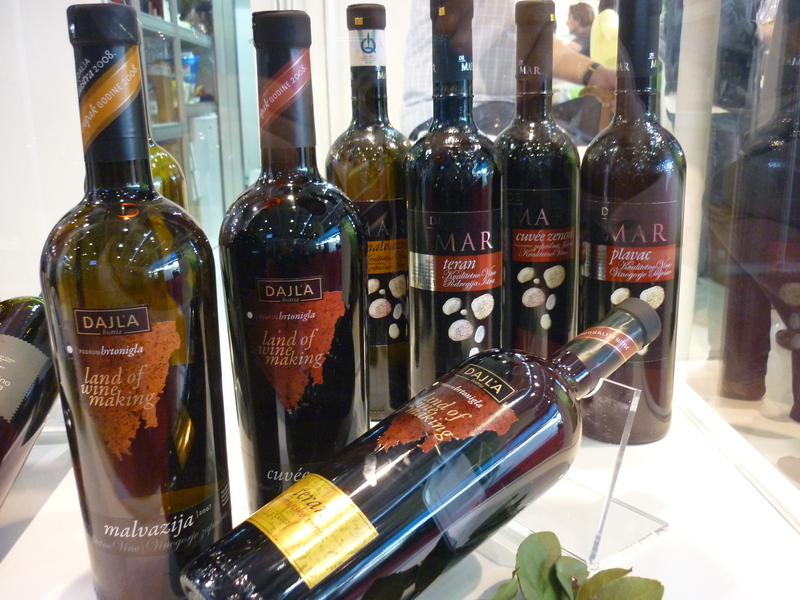 This year’s event showcased examples of Malvasija Dubrovačka (Malvasia of Dubrovnik), Malmsey, and Malvasia Volcánica, in addition to the ubiquitous Malvazija Istarska. 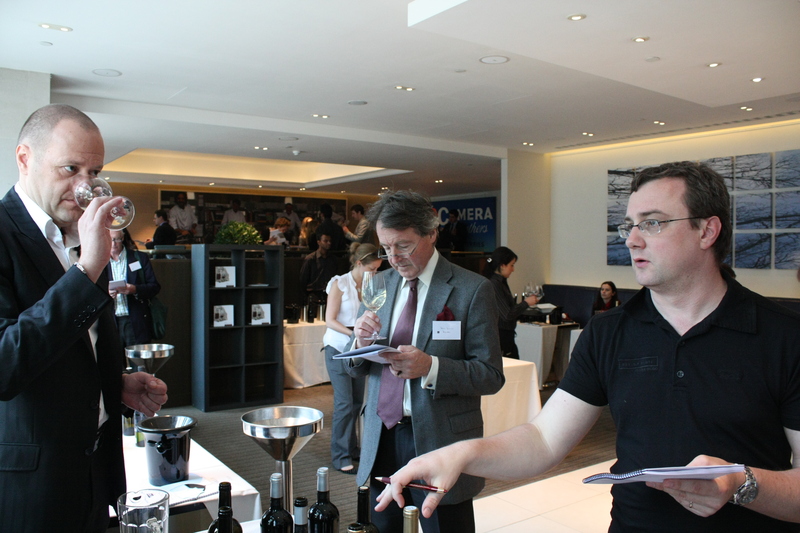 To ensure a perception of impartiality and to give the competition international creed, the International Organisation of Vine and Wine (OIV) sponsors the event and oversees the judging, which is conducted by teams of wine professionals, including sommeliers, journalists, wine buyers and restaurateurs. 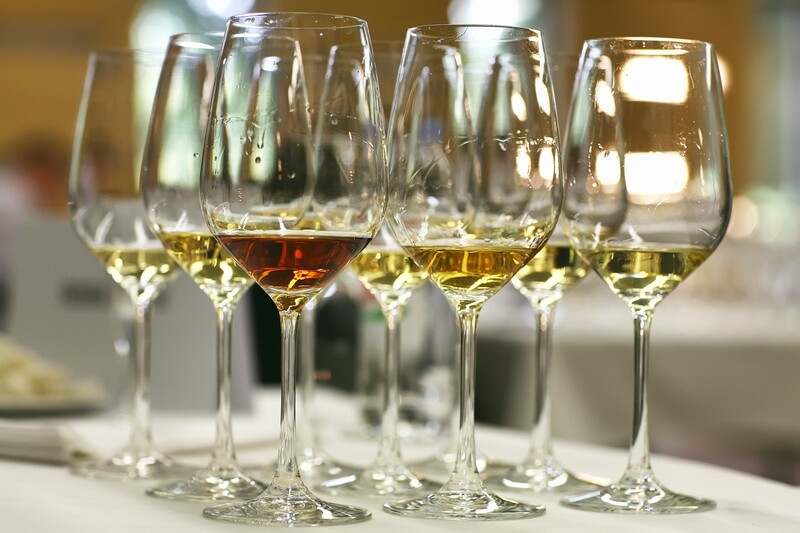 This year, the World of Malvasia competition was held April 27-30, 2011 and included a record number of submissions: 219 wines from five countries (Croatia, Slovenia, Italy, Portugal, and Spain). 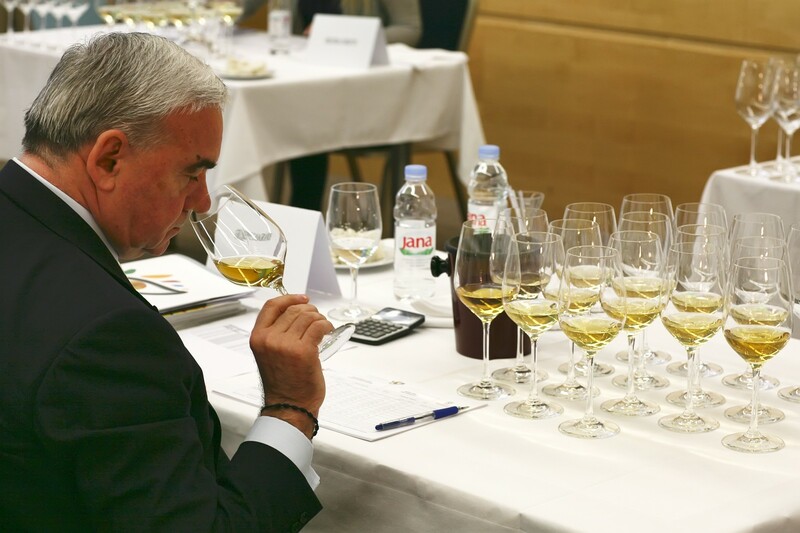 “For the third consecutive year and with a record number of submissions, the World of Malvasia competition has further established itself as the premier forum for the contemplation, discussion, and evaluation of Malvasia as a grape variety and wine”, said Mario Staver, president of the Vinistra Evaluation Committee. 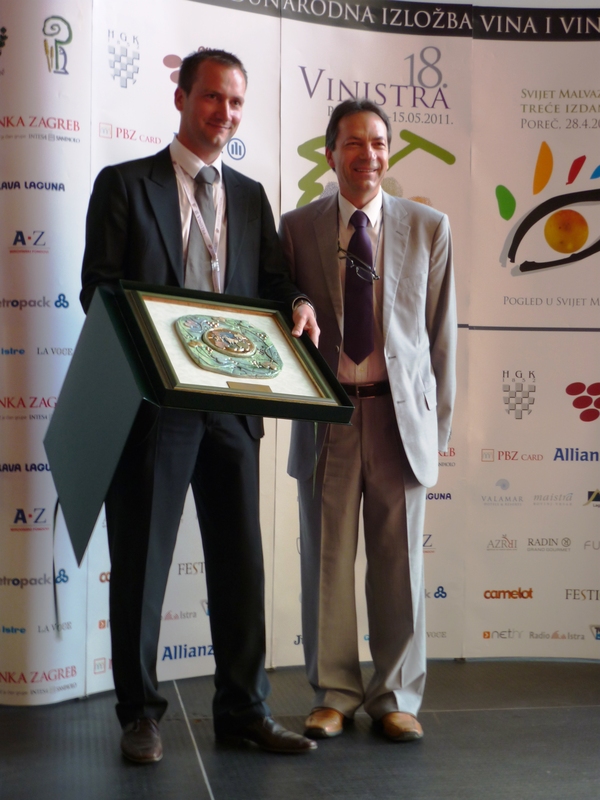 On May 13, 2011, at a formal ceremony on the opening day of the 18th annual Vinistra wine expo, the 2011 World of Malvasia winners were announced. Of the 219 wines submitted for judgment, a total of 65 received medals, with Gold medals awarded to 43 wines and Silver medals to 22 wines. 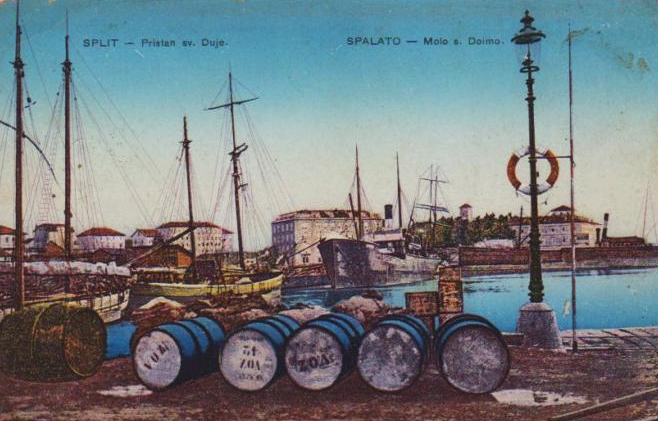 Croatia dominated with a total of 32 Gold and 17 Silver medals. 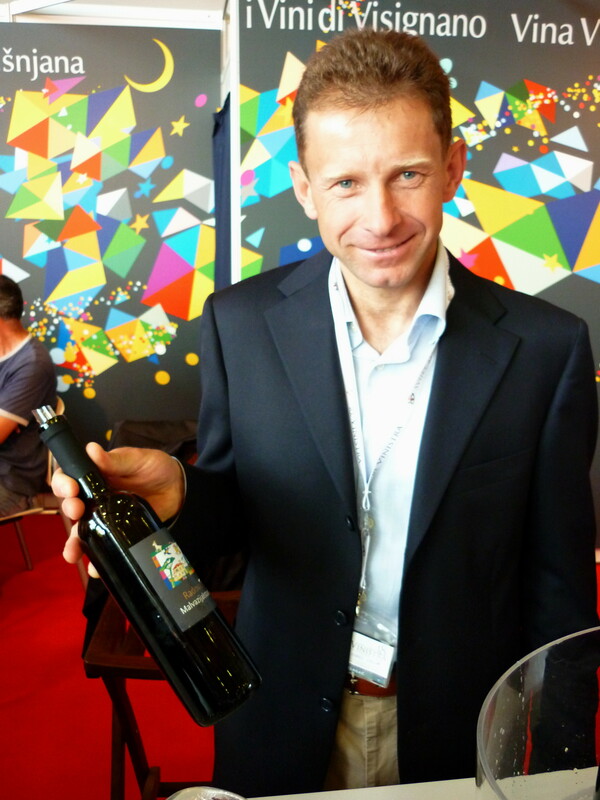 Italy received four Gold and two Silver medals, while Slovenia followed with three Gold and three Silver – all in the “Still Dry Wines” category. 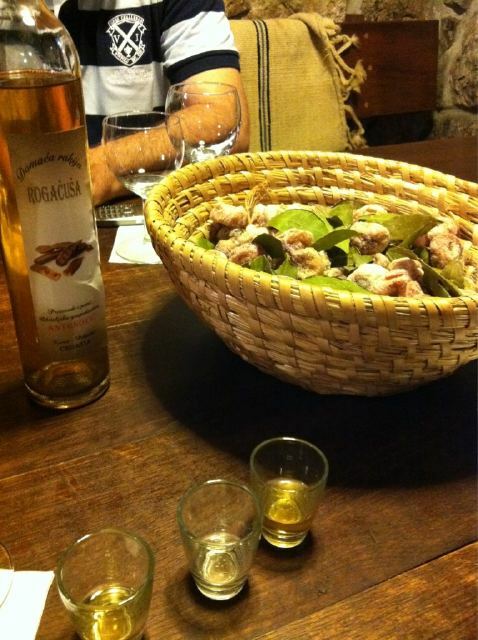 Portugal finished with three Gold medals, while Spain scored one Gold medal in the “Liqueur Wines” category. 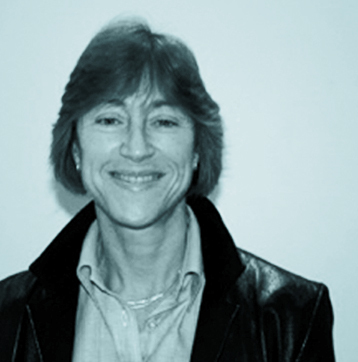 “When you look at the results of this year’s competition, it is evident that the average quality of the wines continues to improve. 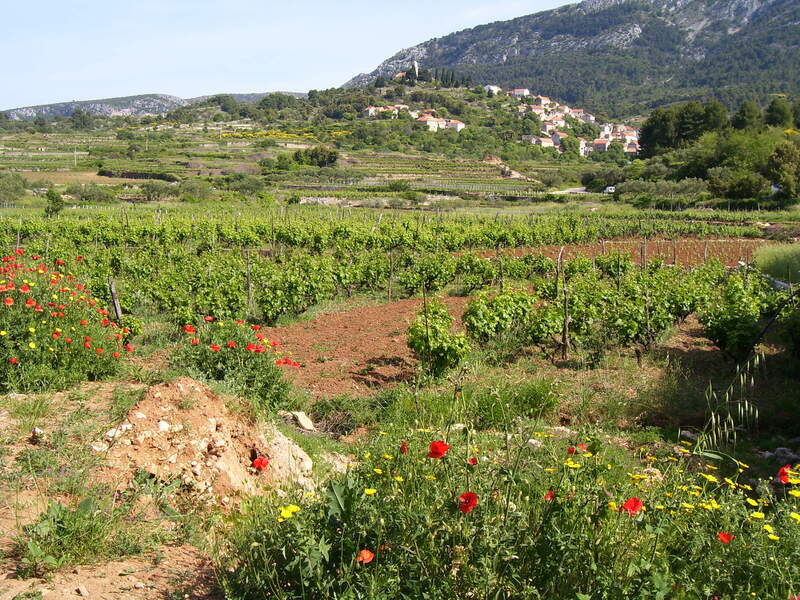 In other words, year-after-year Istrian producers are producing better and better wines. 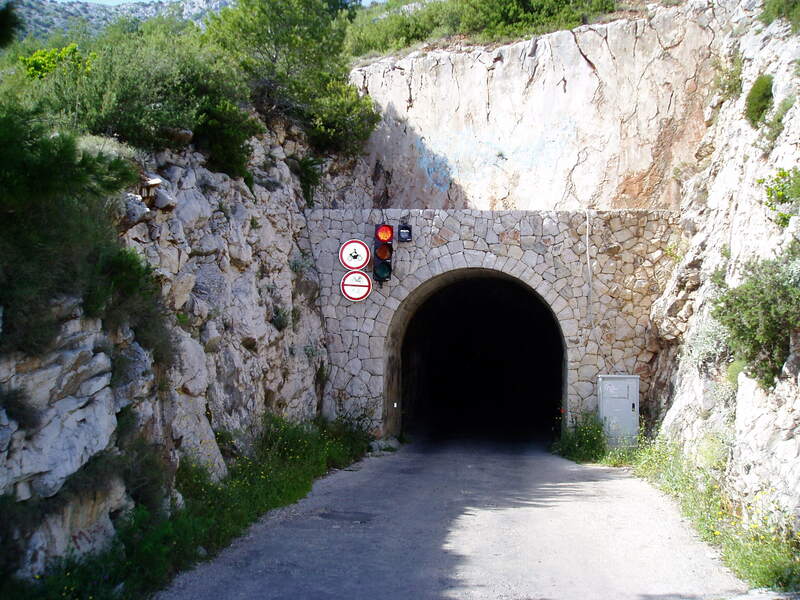 That is a trend that I am sure will continue,” said Ivica Matošević, president of Vinistra. 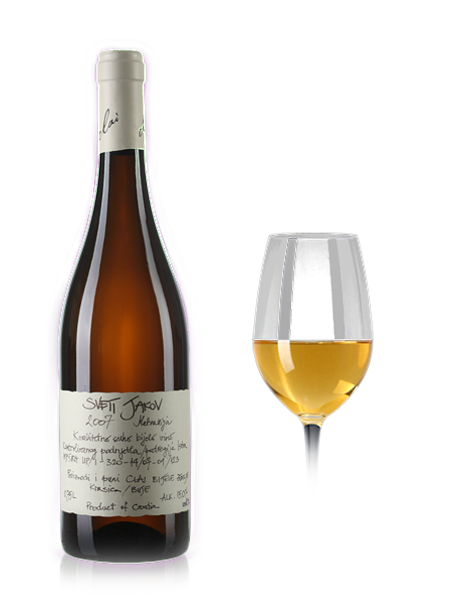 Taking the only “Grand Gold” medal was a dessert wine from Croatia, the 2009 Vin de Rosa by Sergio Delton – a little-known producer from Vodnjan in Istria. 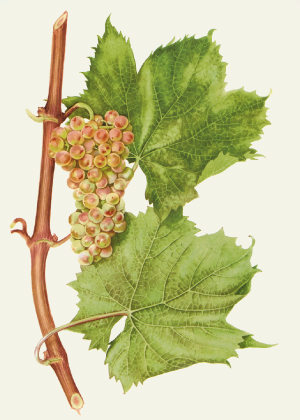 At 92 points, the Vin de Rosa was the highest scoring Malvasia wine of the competition. 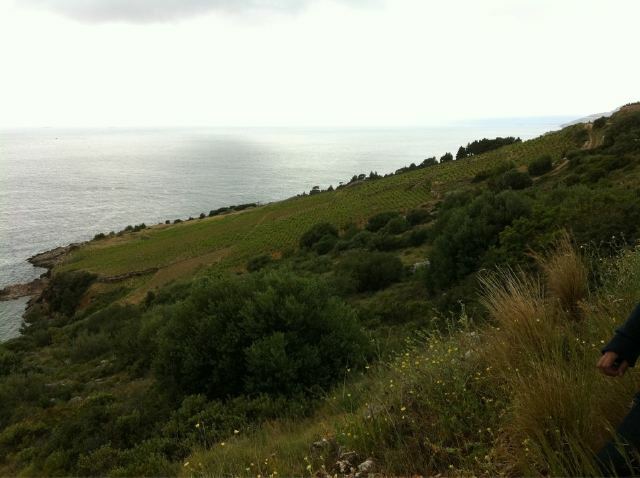 The second-highest scoring Malvasia wine (90.67 points) was 10-year old non-vintage Madeira from Justino’s in the “Liqueur Wines” category. 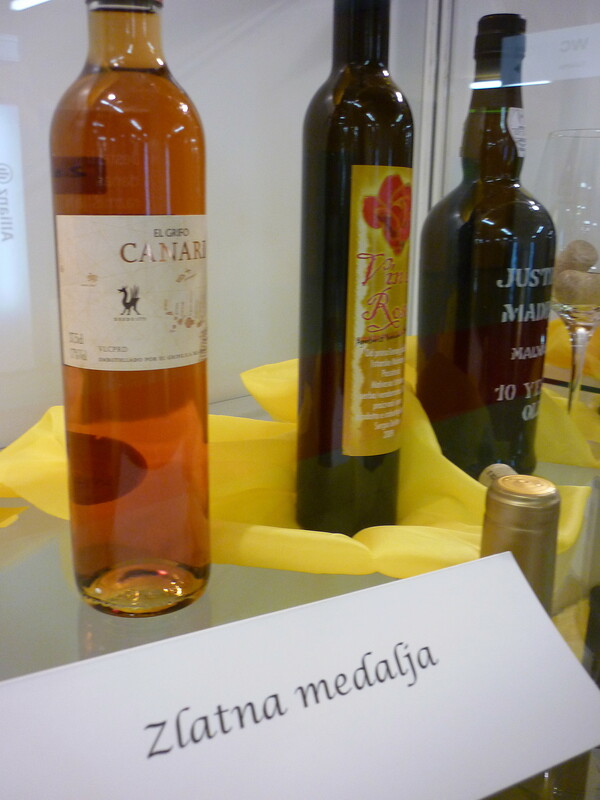 The third-highest score (89.83 points) went to a Malvasia Volcánica wine: the 1956 Canari from Bodegas El Grifo in Spain. 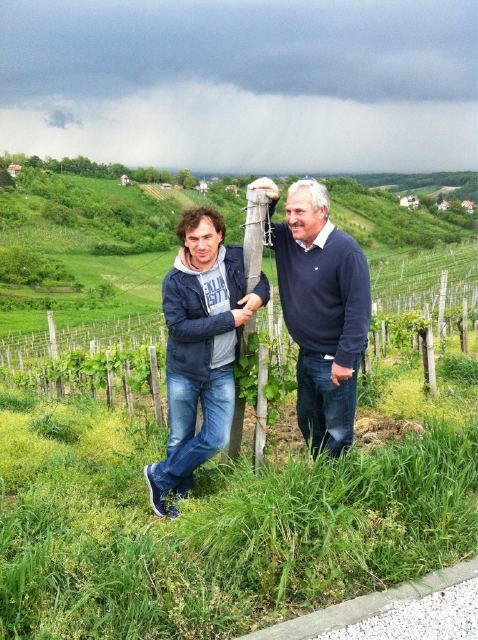 Keeping with the underdog theme, two relatively unknown producers – M&G International from Umag, Croatia and Franko Radovan from Višnjan, Croatia – each (with 89.6 points) took home a Gold Medal for their 2010 vintages in the “Still Dry Wines” category. 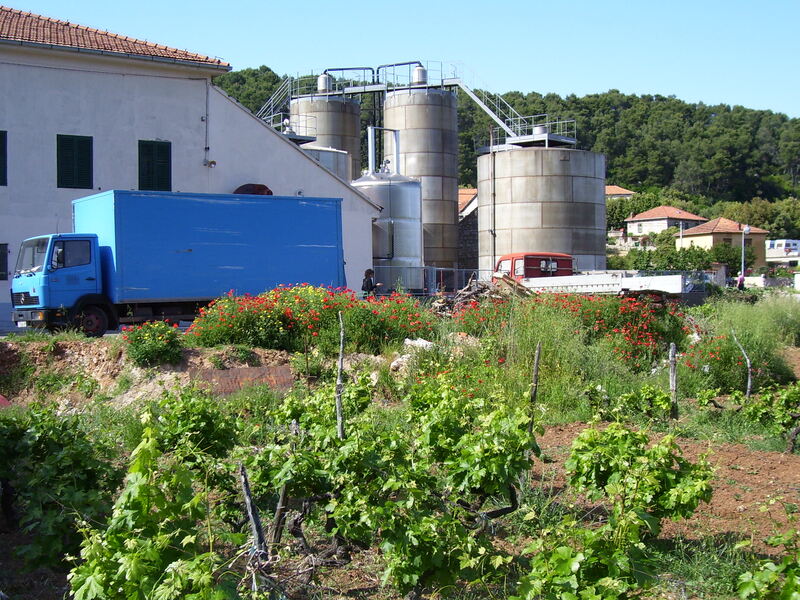 The only other producer to achieve the 89-point threshold was Benvenuti, a winery in the medieval hillside town of Motovun in Istria, Croatia. 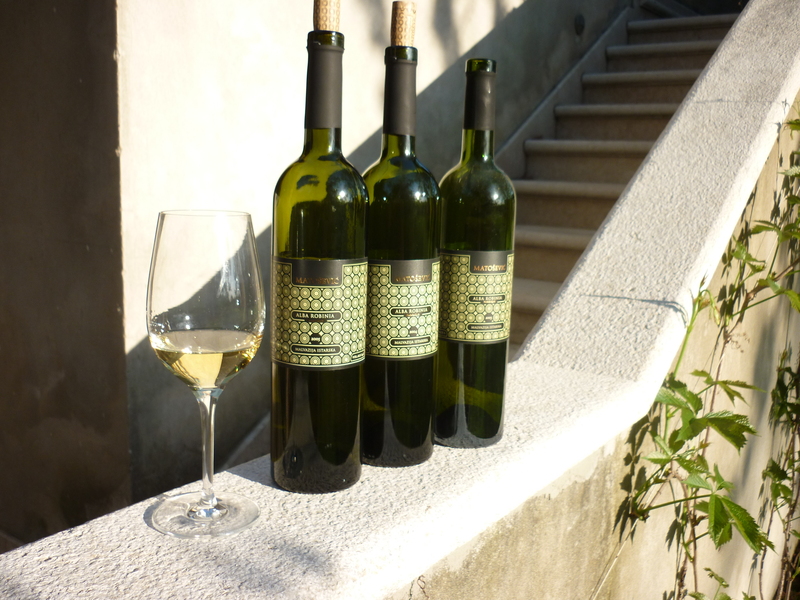 Their sweet 2009 Malvazija Istarska was awarded 89.5 points, putting it in second place in the “Natural Sweet Wines” category and making it the fifth-highest score of the competition. Hot on Malvasia Istriana’s tail in the “Still Dry Wines” category is a Malvasija Dubrovačka (Malvasia of Dubrovnik) from Crvik winery in southern Dalmatia, just below Dubrovnik. 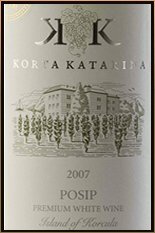 With 85 points, the 2009 vintage was the only Croatian “Malvasia” from outside of Istria to win a medal. 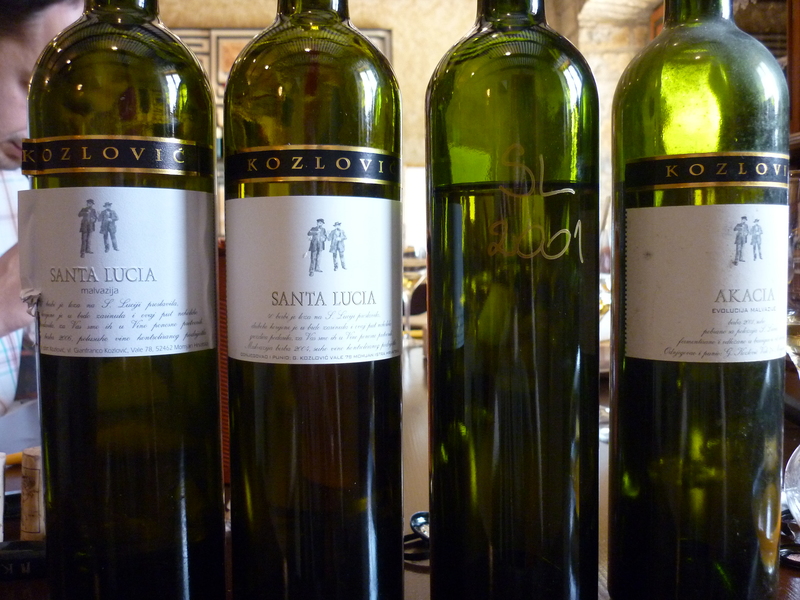 It is interesting to note the many different styles of Malvazija Istriana represented within the “Still Dry Wines” category. 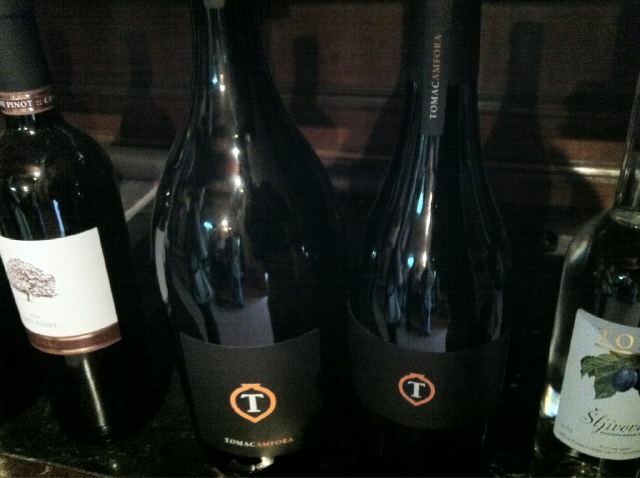 There are young, fresh, unwooded versions (most of the 2010 vintages). 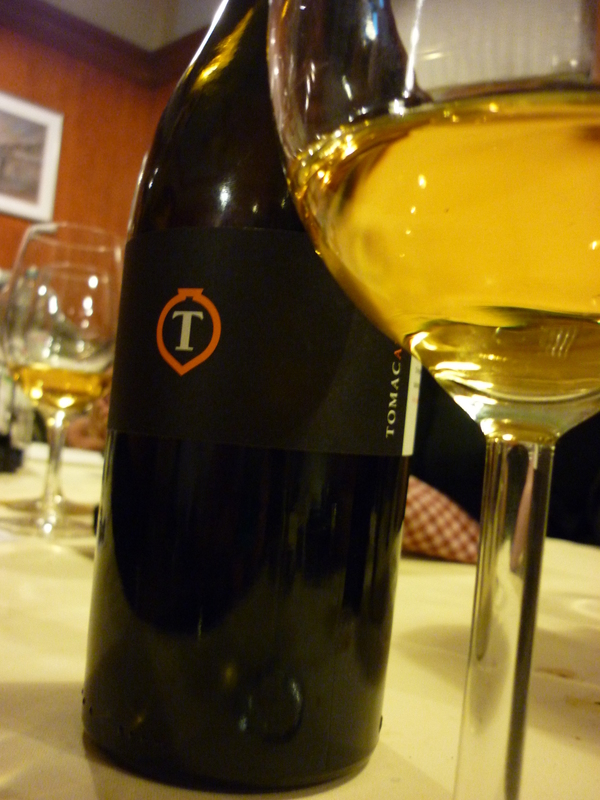 There’s Malvasia aged in traditional oak (Matošević). Aged in acacia (“akacija”) wood (Kozlović; Matošević). 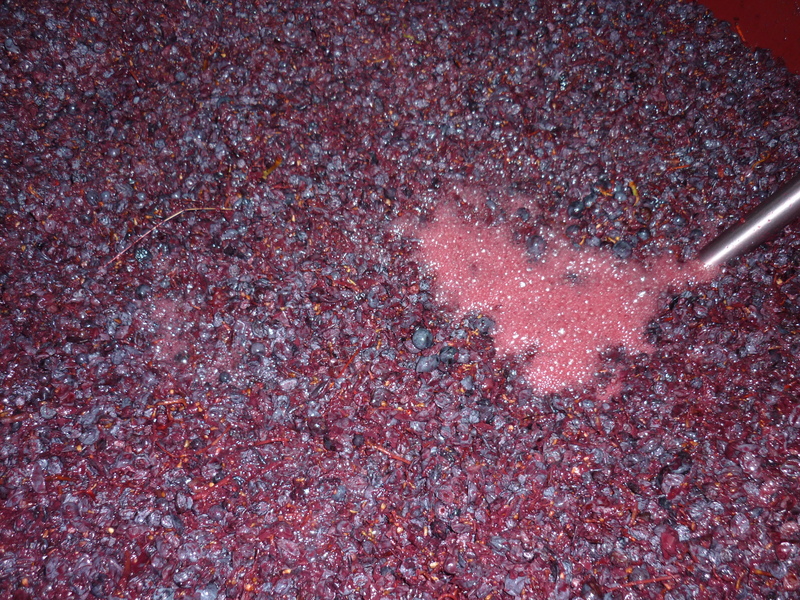 Extended skin maceration (Vina Gordia Kolomban). 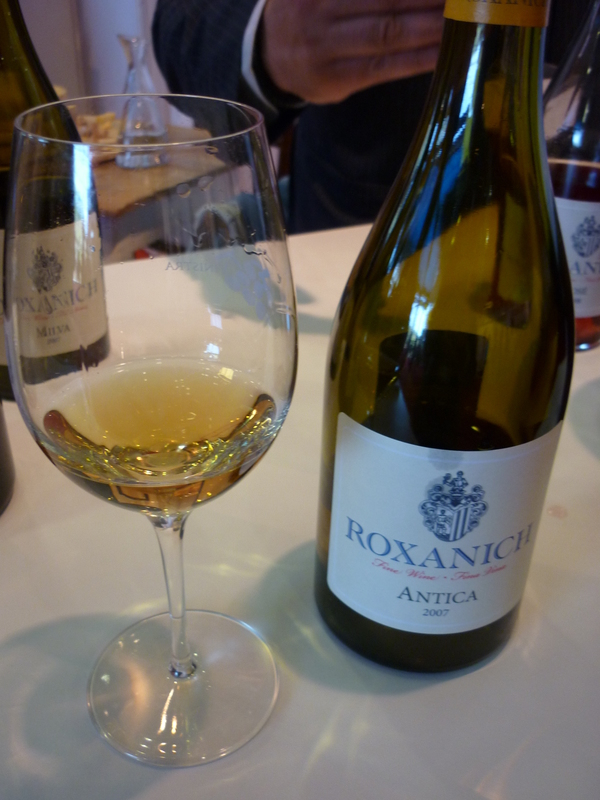 And even a Malvasia fermented in amphora (Kabola). 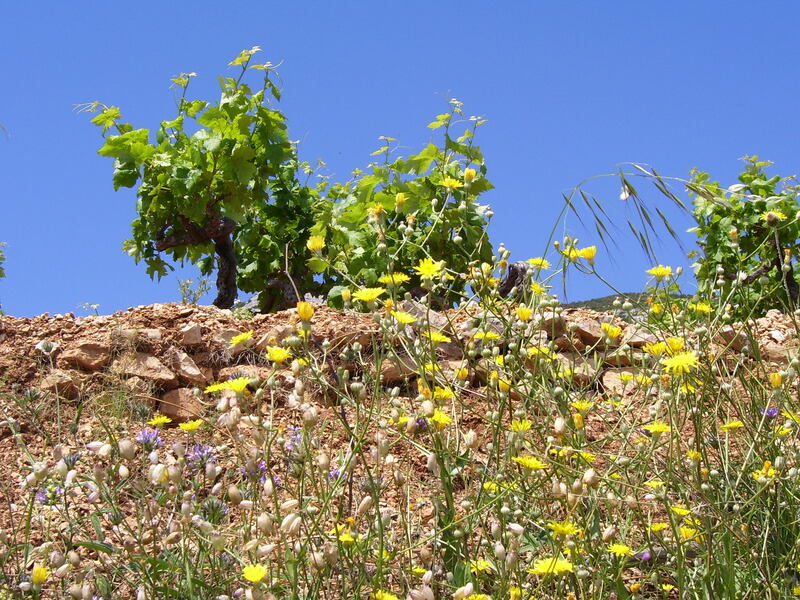 It could be said that Malvasia’s diversity and ability to express a wide-array of characteristics is both a blessing and a curse. 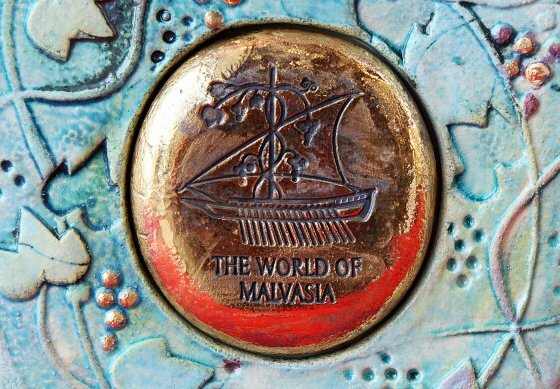 Whatever you may think, the 2011 World of Malvasia competition is an important venue that showcases the international appeal of this often misunderstood grape and reveals the many fascinating expressions of its geographical origin across a wide arch of Mediterranean terroirs. Like in any large family, you have winners and losers, geniuses and dopes, artists and scientists, poets and pedestrians, easy-going personalities and difficult-to- understand characters. But there’s no denying that the sum of all these parts is a colorful kaleidoscope of diversity: from straw-yellow freshness to “orange wine” wackiness; from bone-dry minerality to lusciously sweet indulgence; from bitter almond palate teasers to mouth-filling acacia-flower and honey scented “sweeties”; from low-alcohol refreshment to fortified power. 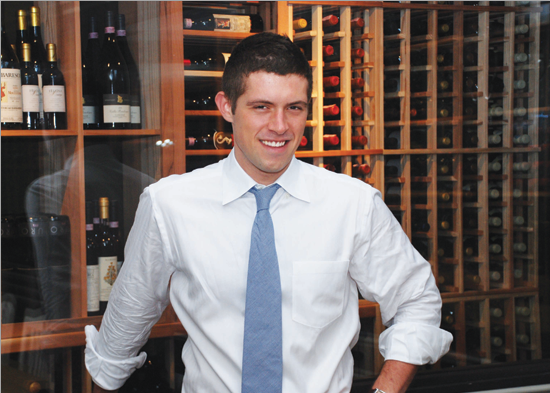 Malvasia – via its many brothers, sisters, nieces, nephews, cousins, and other relatives once-removed – offers something for every palate. 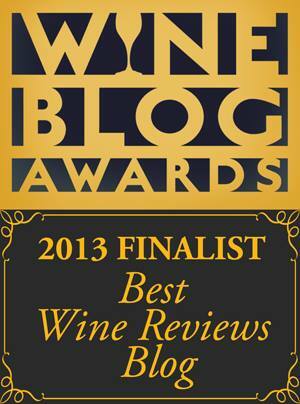 So choose your winner – and raise your glass to the many intrepid producers who are digging for gold in the red, white and lava-soiled hills that rise so beautifully in the world of Malvasia. 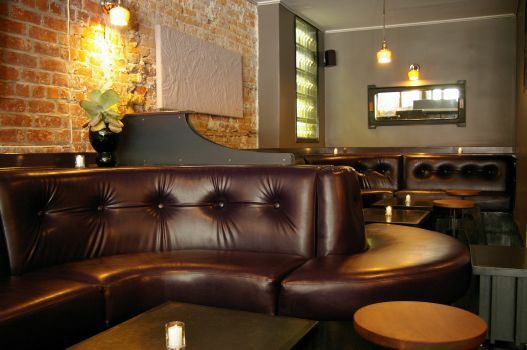 Your palate may shine as a result. 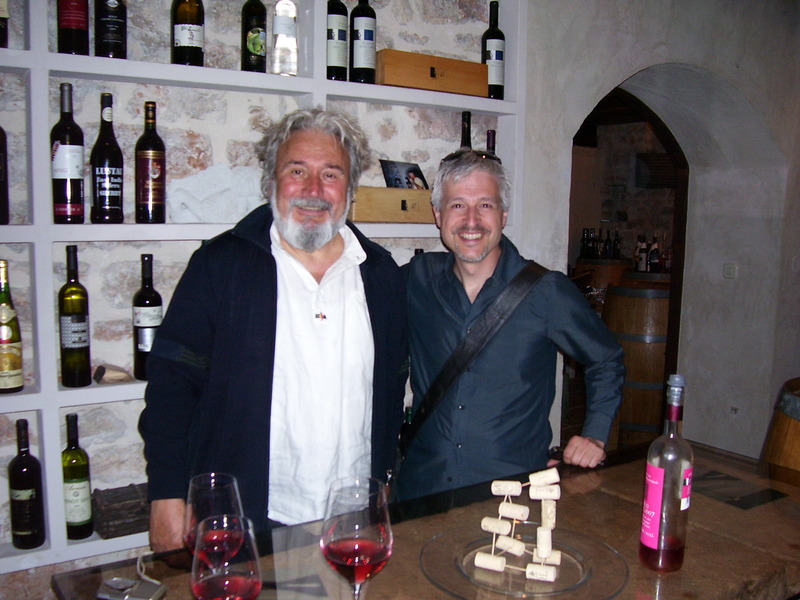 Editor’s Note: With this report, Robert Parker’s influencial “Wine Advocate” journal has published its first-ever review of a selection of wines from Croatia. The report and subsequent scores were written and posted by Neal Martin of www.wine-journal.com and www.erobertparker.com and are reprinted here with permission. 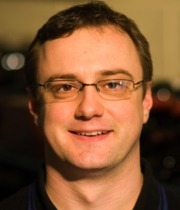 This is Part II of a series of posts from Mr. Martin’s report, presented here for informational purposes. The statements, suggestions and reviews contained herein are purely Mr. Martin’s work and are subject to copyright and may not be republished elsewhere without permission of the author. 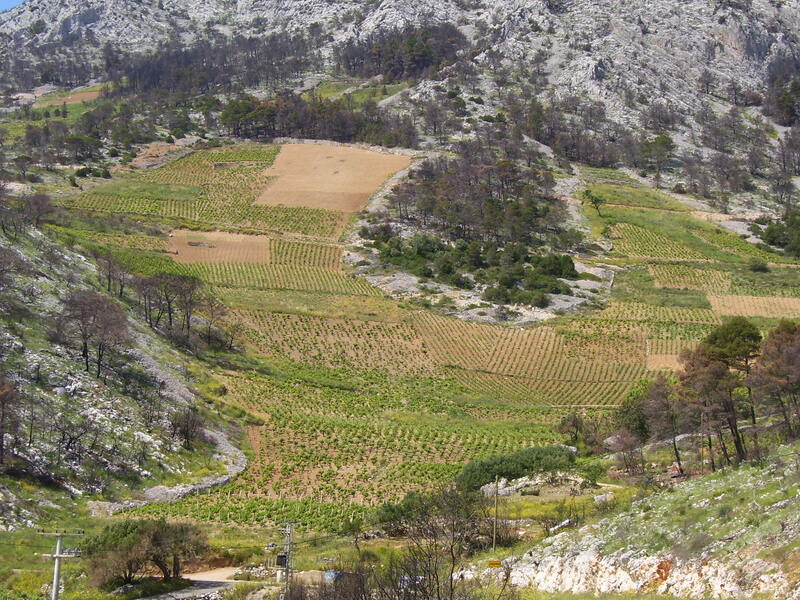 This was not a disappointing showcase of Croatian wine, but it did highlight where winemakers are going right and where they are going wrong. It attested to a country with great potential, but empirically learning how to take their wines to ‘the next stage’ like New Zealand or Chile in the 1990s. The main problem is alcohol levels. I was astonished how many red wines topped the scales at over 15 degrees alcohol and yes, you could really feel that warmth and at times, that volatility. 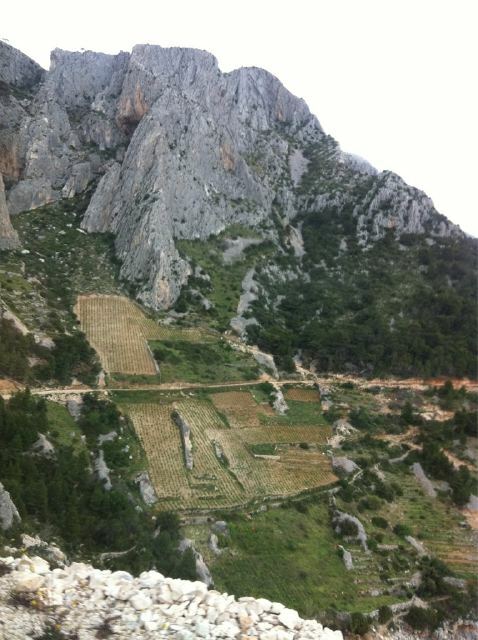 I initially conjectured that this was a stylistic choice on the part of the winemaker, however, the more I examined Croatia, the more I came to the conclusion that the problem maybe their indigenous grape varieties. 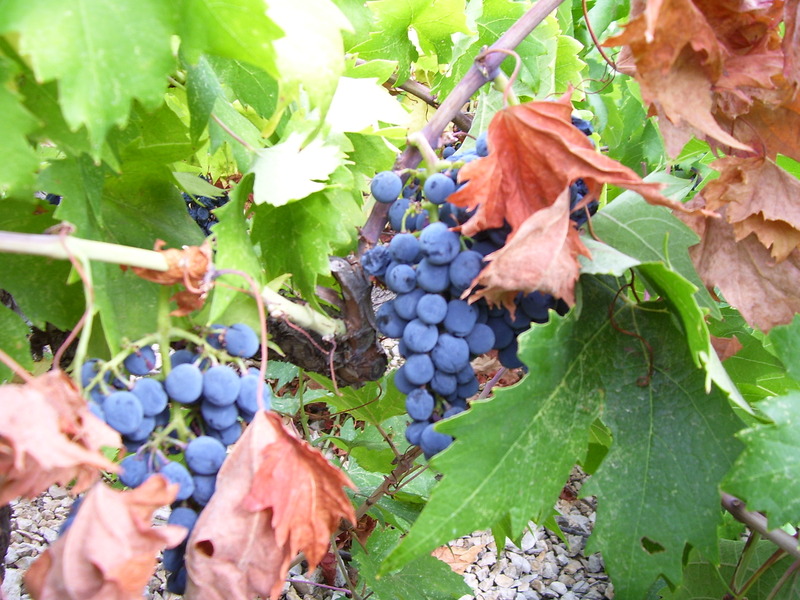 Wine writers constantly bang on about the need for countries to embrace their domestic grape varieties in order to counter the purported homogenization of global wine. I whole-heartedly agree with that principle. 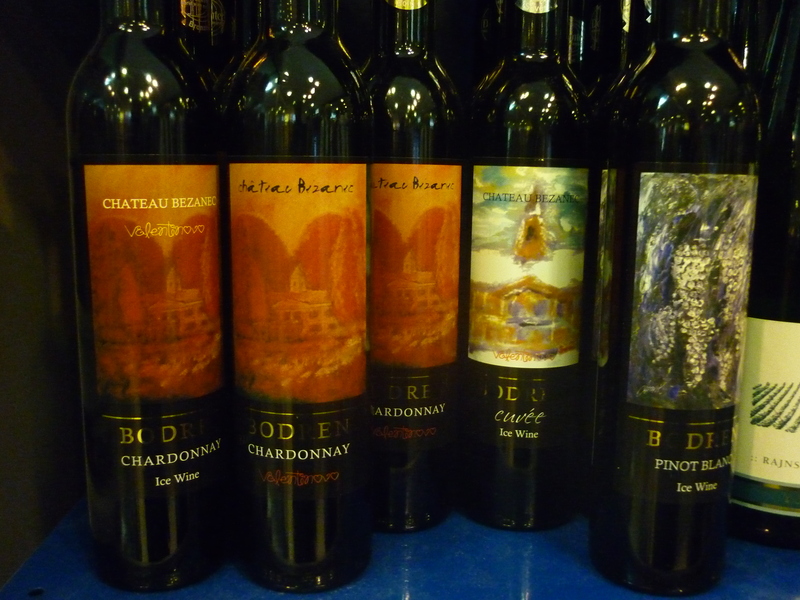 It is vital for wine regions to be proud of the winemaking heritage and a flagship grape variety come be a useful tool in promoting your wine in a vast ocean of Chardonnay or Cabernet. 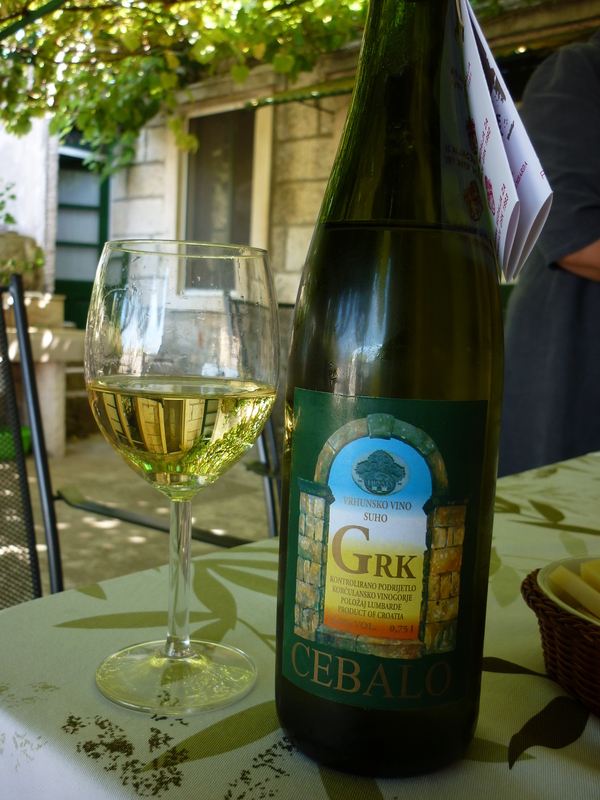 Firstly, if grape varieties are nigh impossible to pronounce (how did you silently pronounce ‘Grk’ back there?) 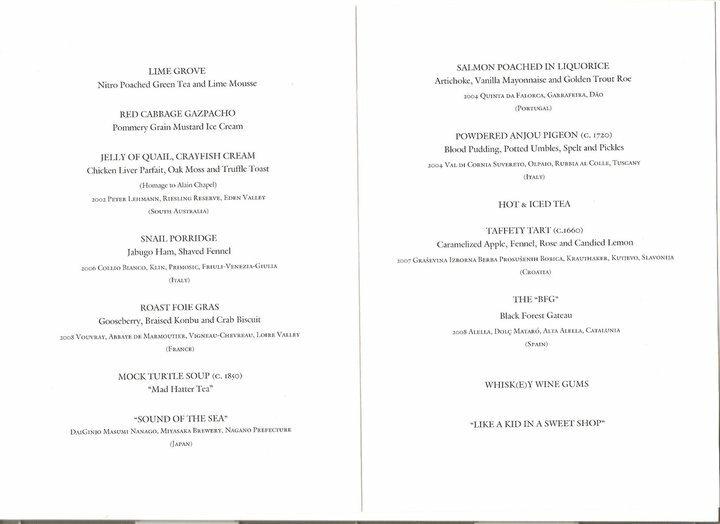 then this can deter consumers from dipping their toe in the water, particular on a restaurant list where there have to get their tongue around the name in front of a sommelier. 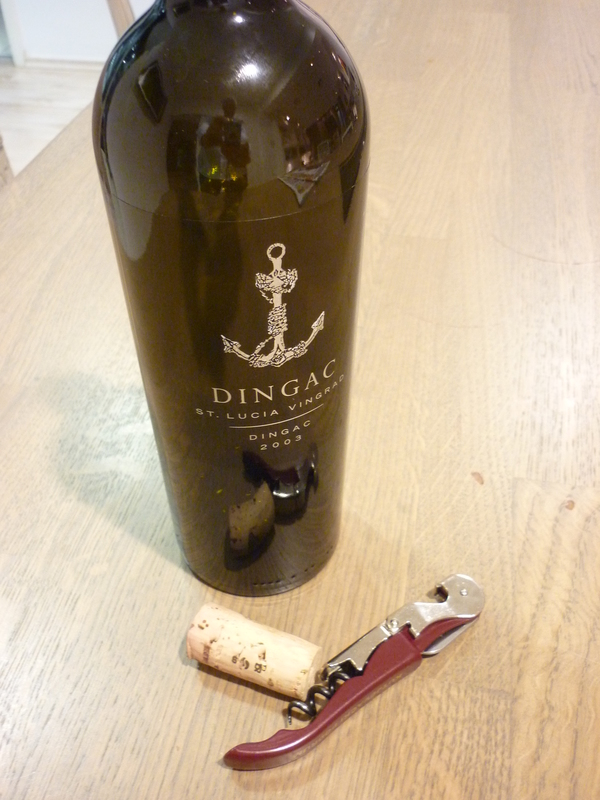 Secondly, there is the assumption that the domestic grape varieties are good by dint of them being…domestic. What if they are not? Do you turn a blind eye? 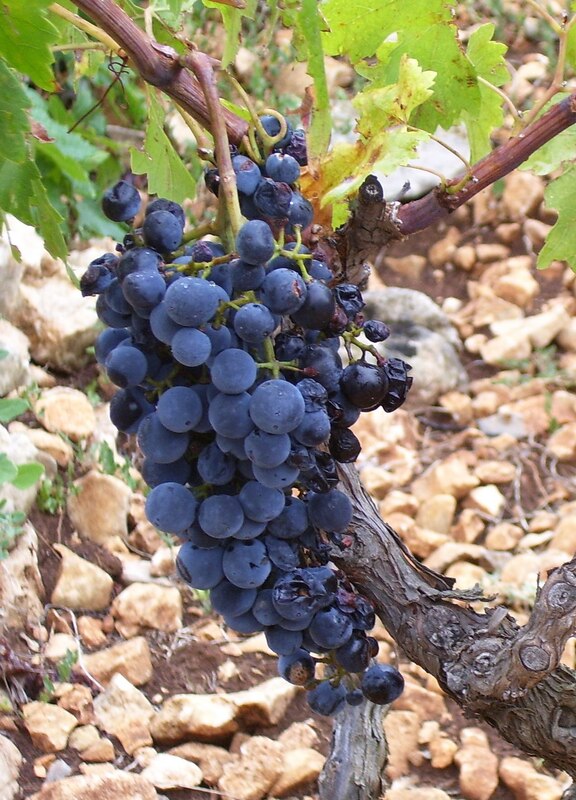 You see, both Plavac Mali and Babic are naturally acidic grapes, the latter prone to vegetal notes if not fully ripe (much like Cabernet Franc.) 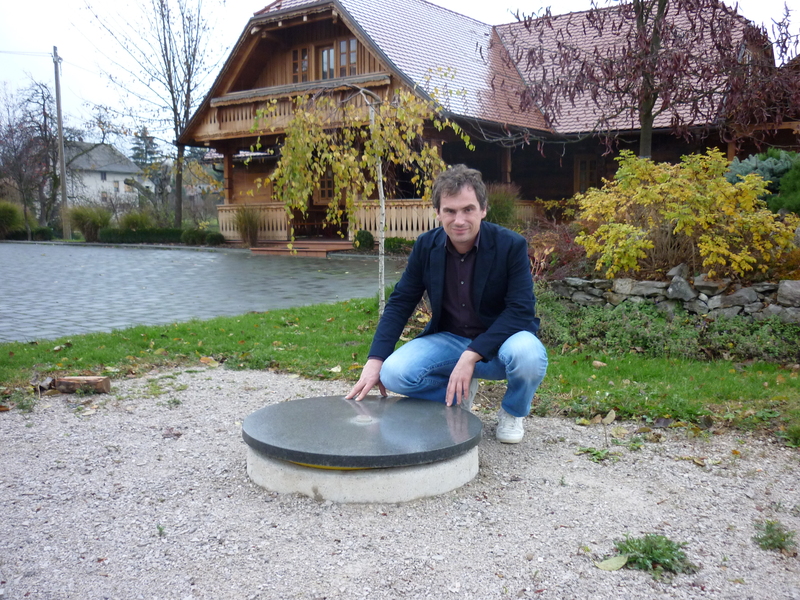 This coerces winemakers to pick as late as possible and ferment the wines up to 15 or 16 degrees, which is completely understandable, but in many cases this precipitates unbalanced wines that I could not imagine drinking in any quantity. 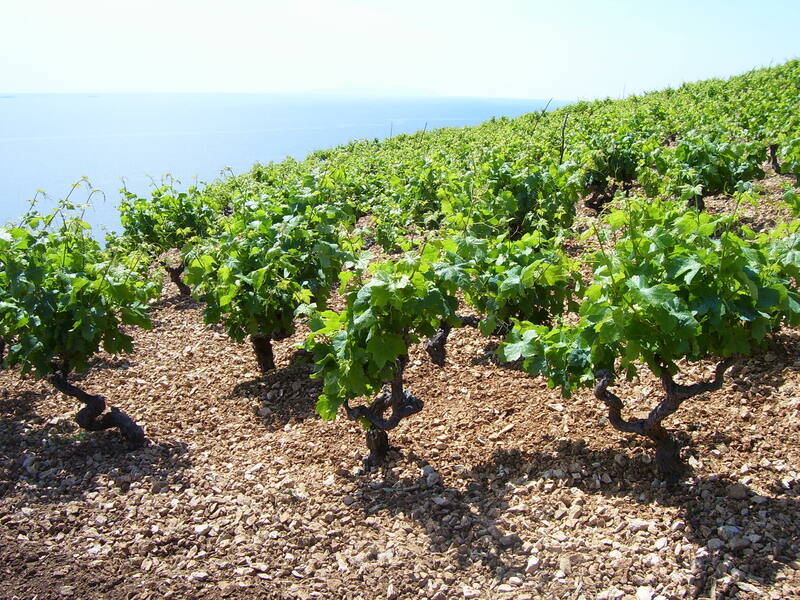 Consequently, Croatian winemakers are stuck between the devil and the deep blue sea: reduce alcohol and risk under-ripeness or maintain high alcohol and risk one hell of a hangover, potentially for both consumer and sales? For me, it is a simply a case of going back to basics, examining the optimal picking date more carefully, piecemeal analysis of the vineyard and its terroir, managing the fermentation more meticulously and I have to say, not being corralled into producing high alcohol wine or nothing. This will all come from deepening experience and empirical learning. They need to learn that masking under-ripeness with layers of new oak often renders a bland, characterless wine that could come from anywhere and says nothing about where it comes from. 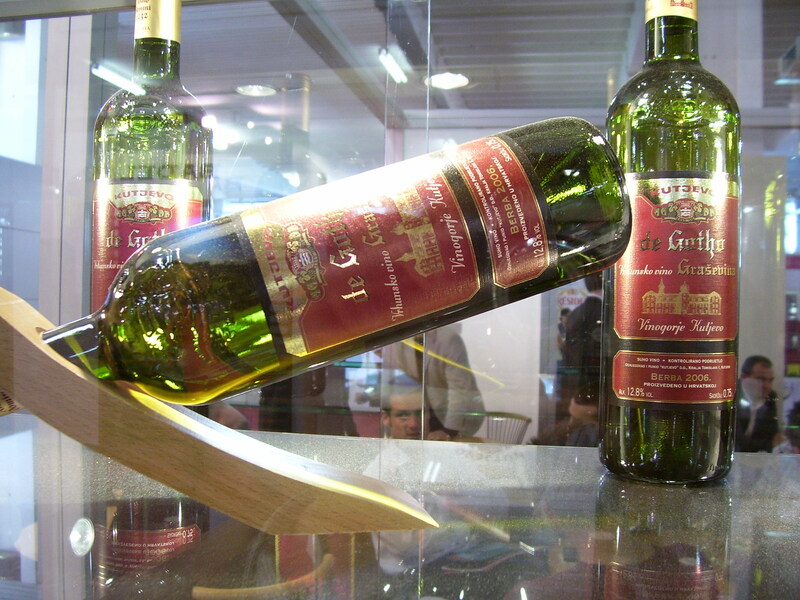 High alcohol wines can sometimes work but only if you cannot feel the alcohol and the wine is perfectly in balance. 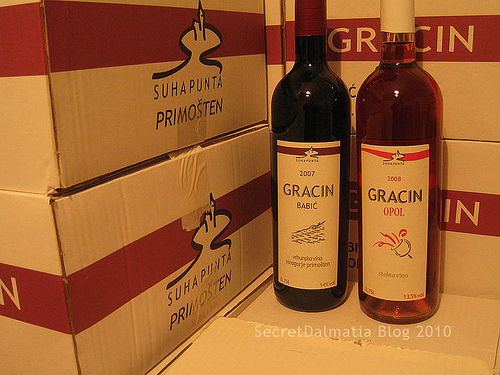 On the positive side, I am convinced that Grasevina can produce fine white wine, indeed I fondly recall an impressive flight at the International Wine Challenge last April. Probably the best thing that anyone did was change the name and banish the associations we have with the much-derided Laski Rizling. 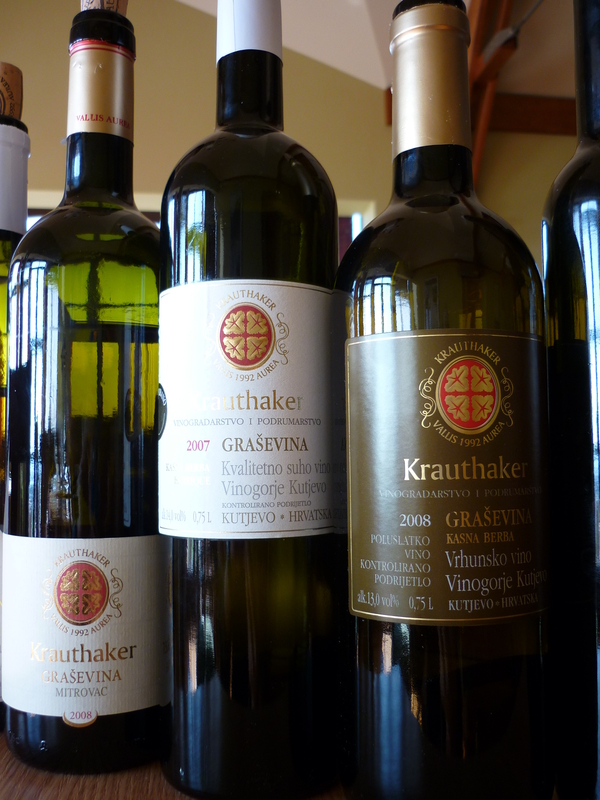 Grasevina is easy to pronounce and provides a hook for some lovely, fresh, aromatic Croatian wines that perhaps need to work on their length: abundant flavour on the front palate but not the back-end to really make an impression. 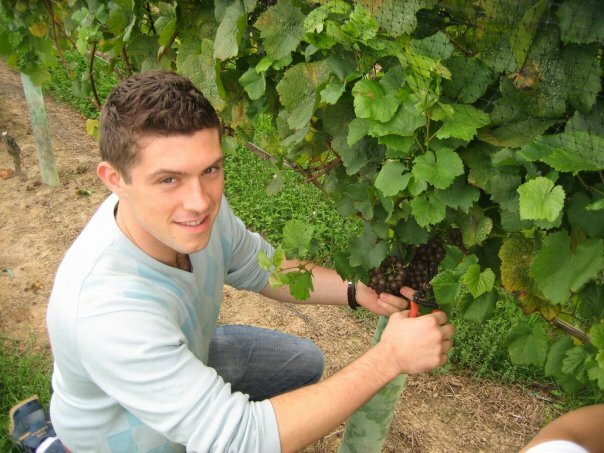 Growers need to watch those yields because they can engender bland, anonymous wines if not kept in check. I sampled a flight of sweet Croatian wines at the end of the tasting. 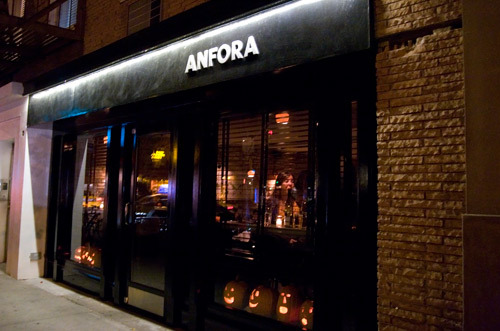 Some of them were simply too cloying, although I found much delight in those matured in amphora. To sum up, perhaps I am being cruel to be kind. 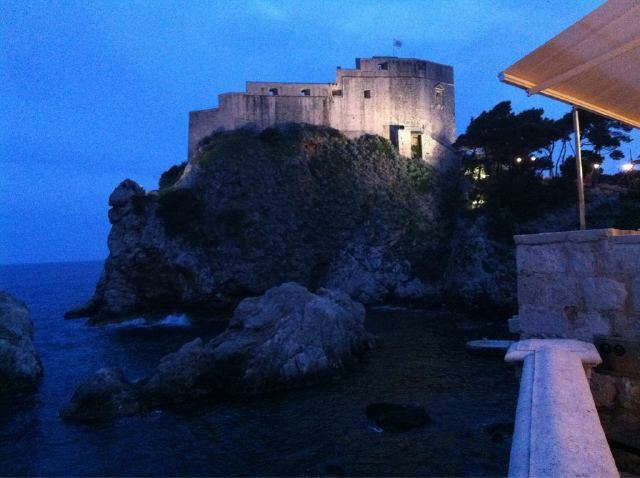 Croatia can potentially make outstanding wine. 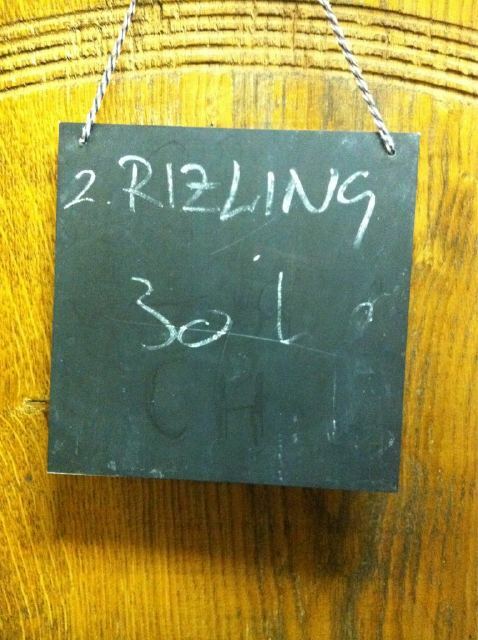 I get the sense that winemakers are still trying things out and seeing what works. Nothing wrong with that, but my role as a critic is to be candid and say where its strengths and weaknesses lie, rather than patronize them with pronouncements that they can take on the world. A small handful of these wines? Maybe. 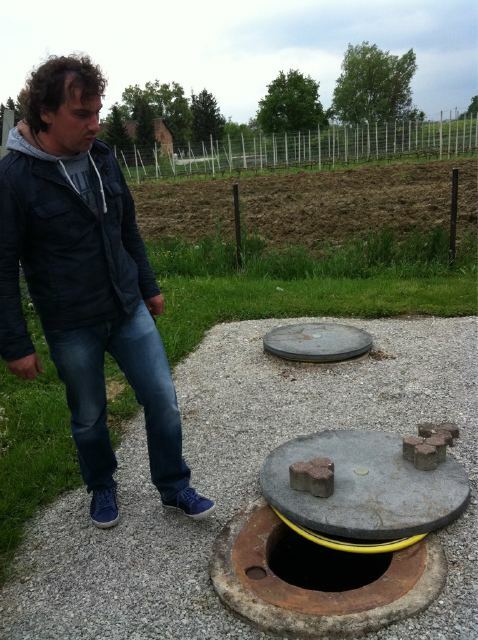 But some winemakers need to change their approach and in a lot of cases, not try so hard. Again, you have to distinguish between optimal and maximum oak, for they are not necessarily the same. P.S. 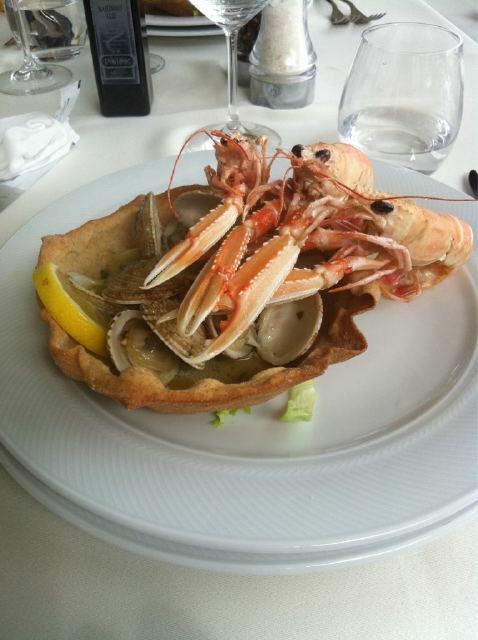 from Editor: In Part III, we will present Mr. Martin’s notes and scores for the Slavonian wines sampled in London. 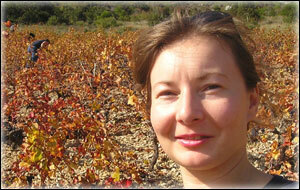 Croatian wine is making a concerted effort to reach UK wine glasses. 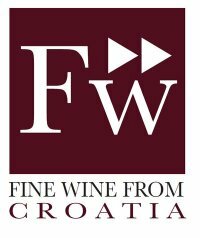 Last month, the Fine Wine Croatia group, around 30 producers working together, came to London to show their wares. The wines had been carefully selected to avoid overwhelming UK journalists and other members of the wine trade with too many different indigenous varieties, which I found pretty frustrating as I would have preferred to have tasted a little more widely, although the proliferation of wines made from Malvazija Istarksa (or Malvasia Istriana), the most widely planted white variety that makes up about 10% of the Croatian vineyard area (total c 32,500 ha/80,310 acres) and about 60% of the plantings in Istria, did show, for example, just how many different styles of wine can be made from it, even among the dry wines. On the whole, based on this tasting, I’d say that Malvazija Istarksa has greater potential for quality than Graševina (aka Welschriesling). 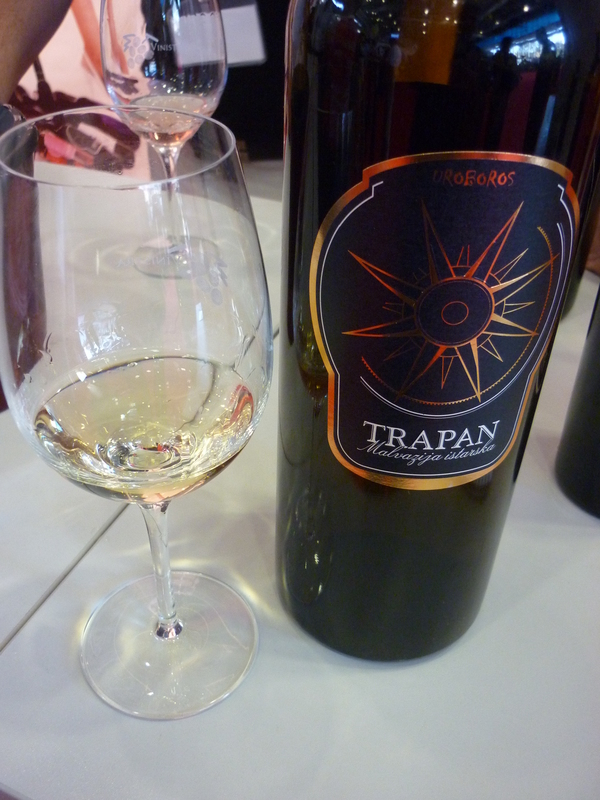 It is extremely difficult to summarise a country’s wines when the regions and winemaking styles are so diverse and when winemakers are testing international markets, but I found the more distinctive whites, generally those made from Malvazija Istarska but also the single example of Pošip, fell somewhere between Friuli and Slovenia in overall character, with a touch of Hungary thrown in – plenty of extract (like Riesling) and with a spectrum of flavours that ranged from crisp and mineral/non-fruity via fresh and more herbal to the weightier more textured wines. The acidity was generally fresher than in other varieties I have come across that share the Malvasia name, in Italy and Greece, for example. 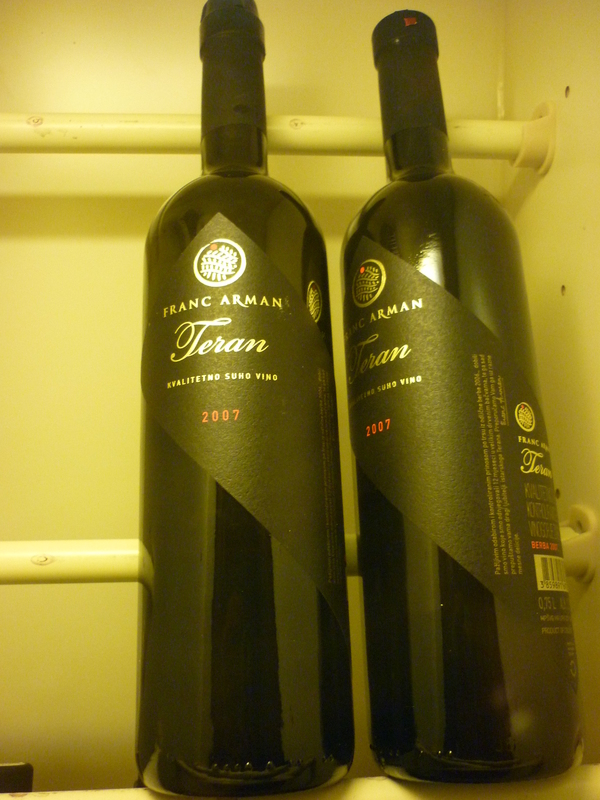 Among the reds, I preferred the wines made from or based on Teran to those made from Plavac Mali, though it is clear to see that for these distinctive dark-skinned varieties, full grape maturity is essential and not always achieved in either – to avoid green flavours in the former and astringent tannins in the latter. 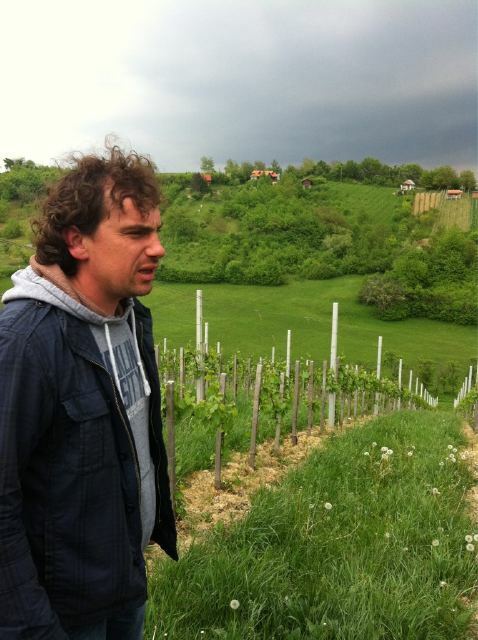 According to Ivica Matošević, site selection and green harvesting are critical for Teran (also known as Refosco d’Istria but not the same variety as Italy’s Refosco dal Pedunculo Rosso) to control the variety’s natural tendency towards high yields and consequent poor ripening. 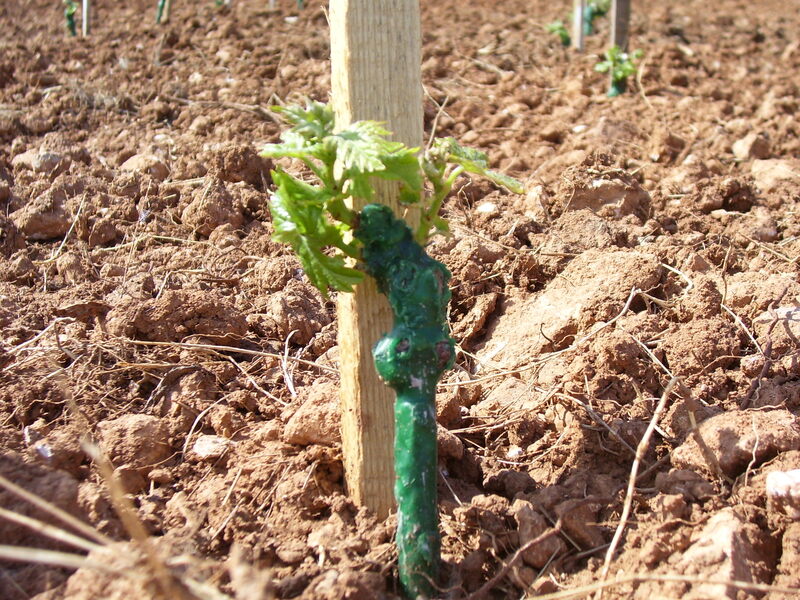 This is why he currently blends Teran with Merlot, though he now has some better sited vines that he hopes will produce the sort of fruit he is looking for. Overall, the reds, especially the more interesting ones based on indigenous varieties, seemed to be more of a work in progress than the whites – or perhaps I just mean that they were very ‘local’ in style – lots of character, a bit up and down in quality, and often needing just a touch more refinement (in terms of refining the fruit rather than ironing out the character). 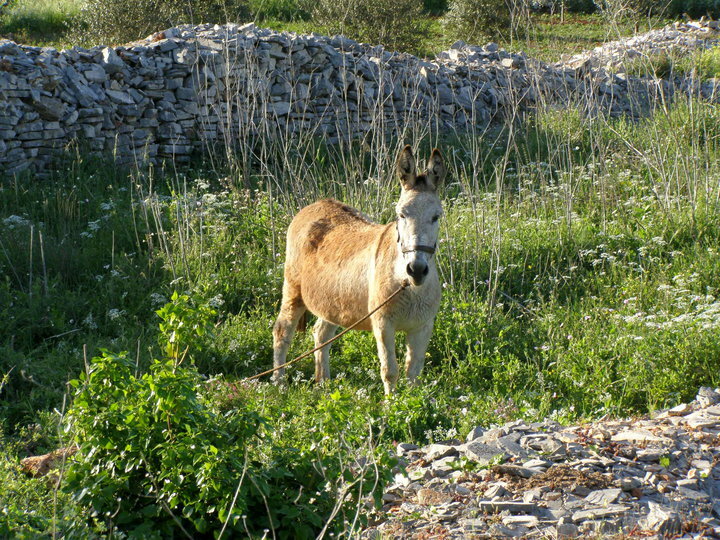 Rather like untamed northern Italians or some corners of south-western France. 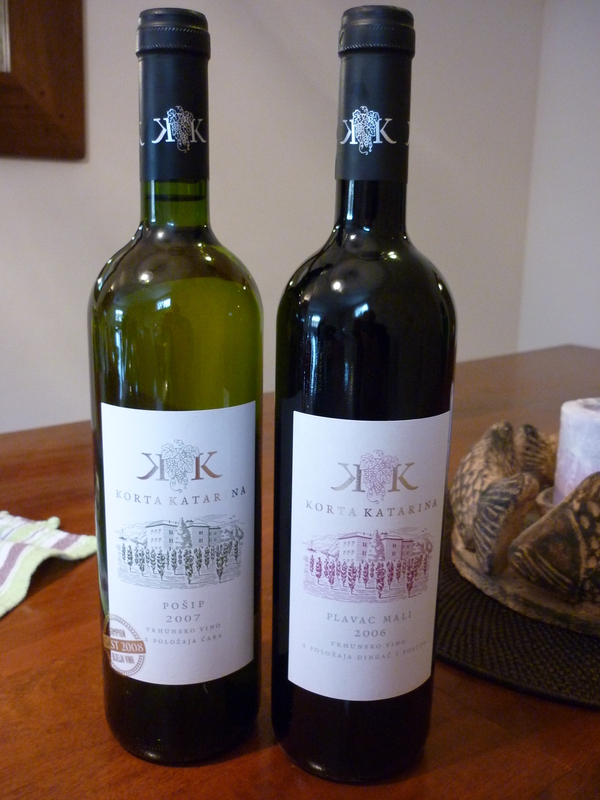 I’d particularly like to have tasted more wines from the white-skinned Pošip variety and from the dark-skinned Babić. 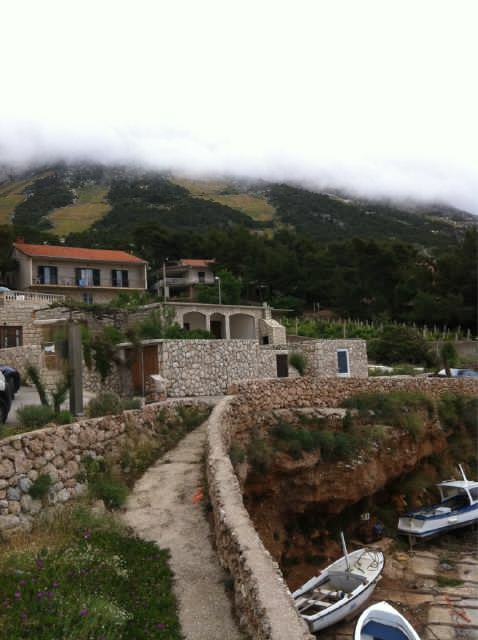 This time last year, Richard Hemming visited Croatia and reported on his findings in Richard goes to Croatia. See that article for more background on the landscape, including pictures. The wines are grouped by variety (or by colour where there weren’t many examples) and alphabetically by producer (sur)name within those groups. 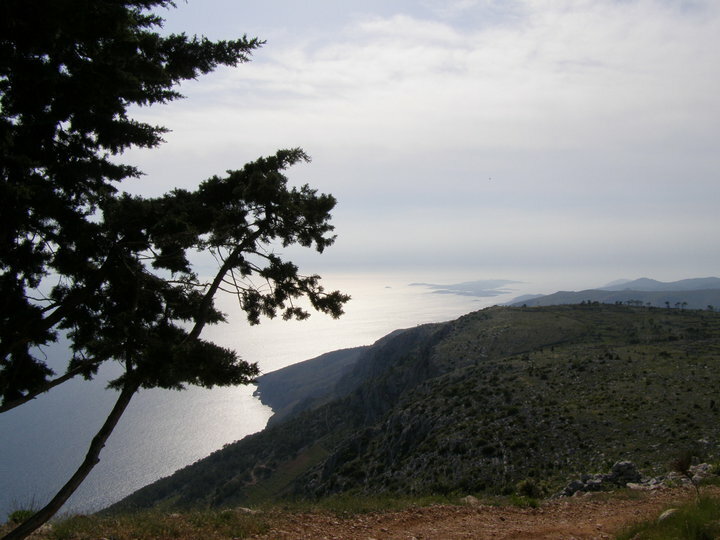 Here and more generally in the tasting notes database, we have English translations for the regions of origin that would be too opaque for anyone not familiar with Croatian (eg Western Istria instead of Zapadna Istra), but we have kept the Croatian names for subregions such as Kutjevo. 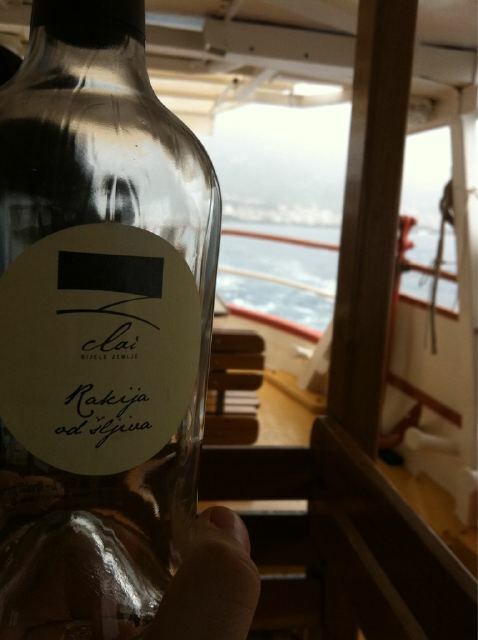 50% Chardonnay, 25% Sauvignon Blanc, 25% Malvasia Istarska. 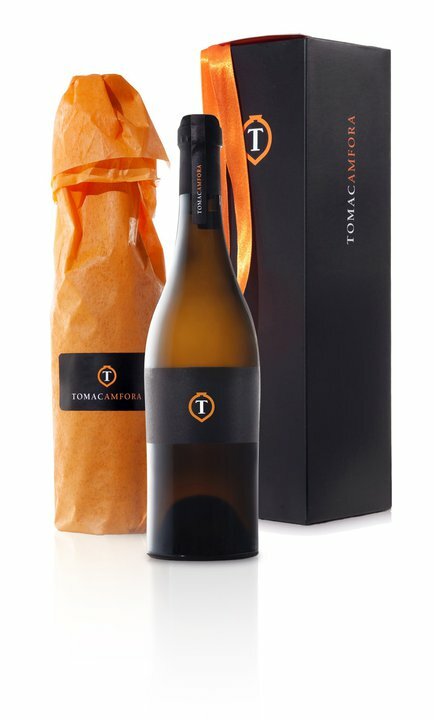 Skin maceration) 80 days, aged in large wooden vats (70hl and 35hl) for 30 months, bottled without filtration.